Magic Johnson’s and Larry Bird’s careers have been intertwined since their 1979 NCAA Championship game match up. Larry Bird was selected 6th in the first round of the 1978 NBA Draft by the Boston Celtics. Larry Bird still had a year of college eligibility left when he was selected. Magic Johnson was the 1st pick in the NBA Draft the following season by the Los Angeles Lakers. 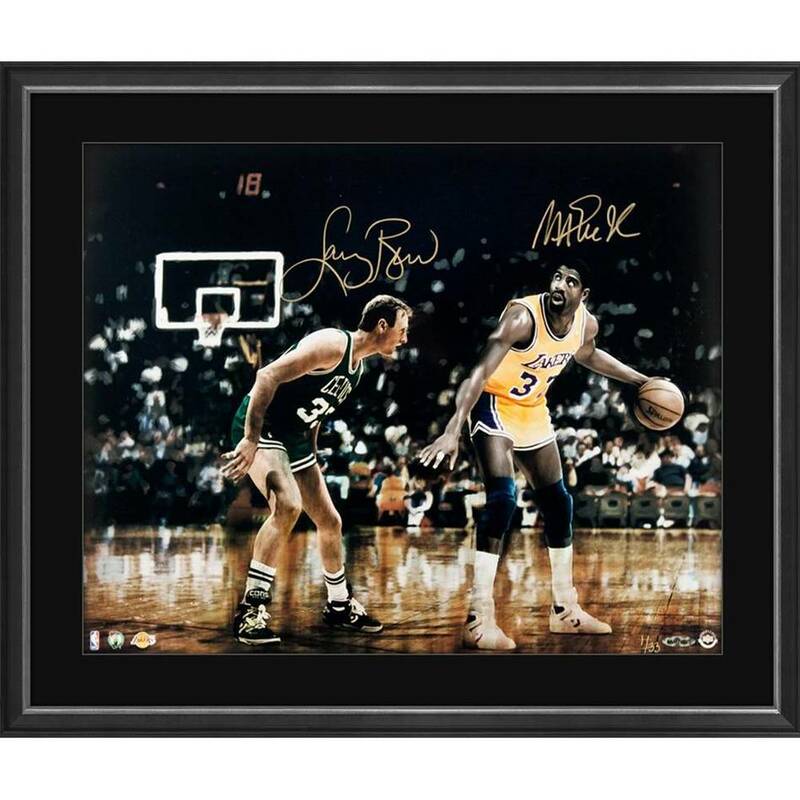 Over the next decade, Bird and Magic’s teams dominated the league and fueled one of the greatest rivalries in sports. Magic Johnson would go on to win 5 NBA championships in the 80’s, twice beating the Boston Celtics and Larry Bird. Larry Bird on the other hand, would go on to win 3 NBA championships, once beating the Los Angeles Lakers and Magic Johnson.